Coloring pages are a great activity to do with children, allowing you opportunities to hang out, talk to one another, and create good memories. 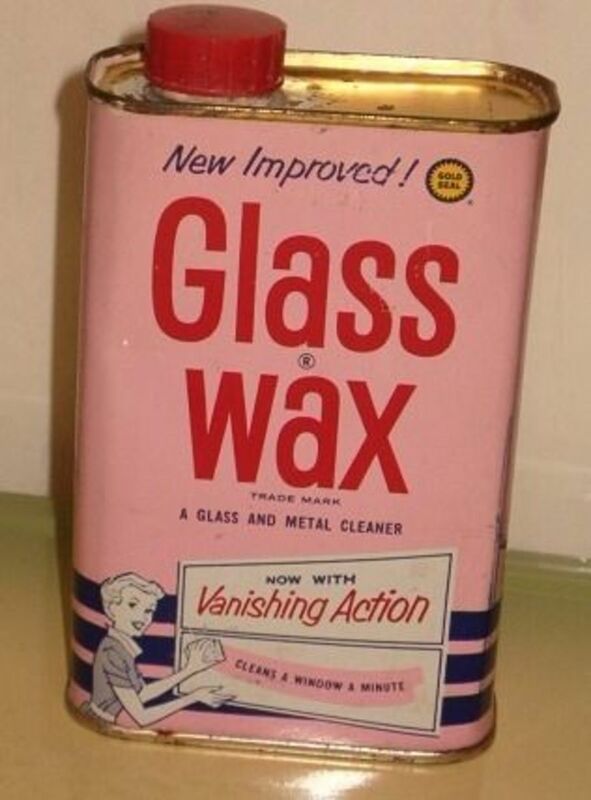 And with nothing more than a computer and a printer, you have access to all the coloring images your children or grandchildren could ever wish for. You can see how the list could go on. 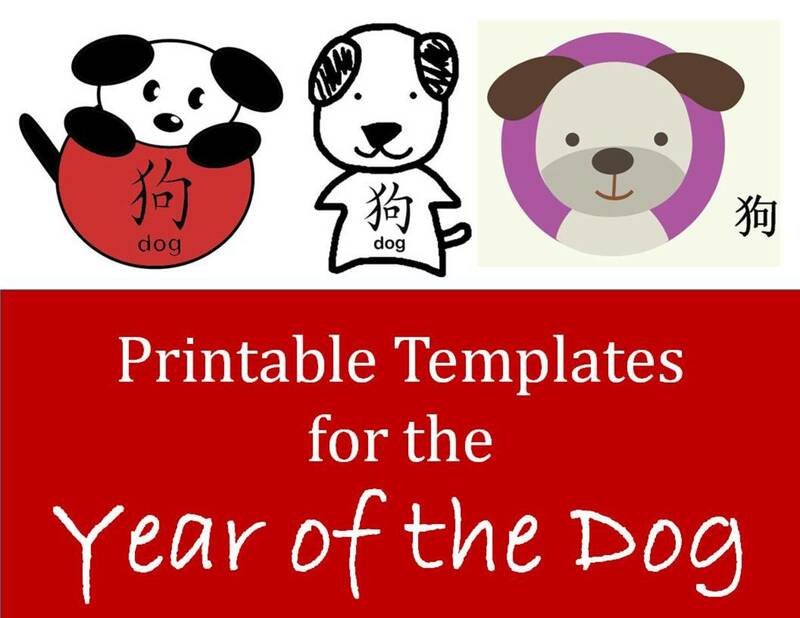 Besides printable coloring pages, there are also printable connect-the-dot sheets. I remember spending a lot of time in my childhood working on those fun pictures, which we called dot-to-dot at the time. 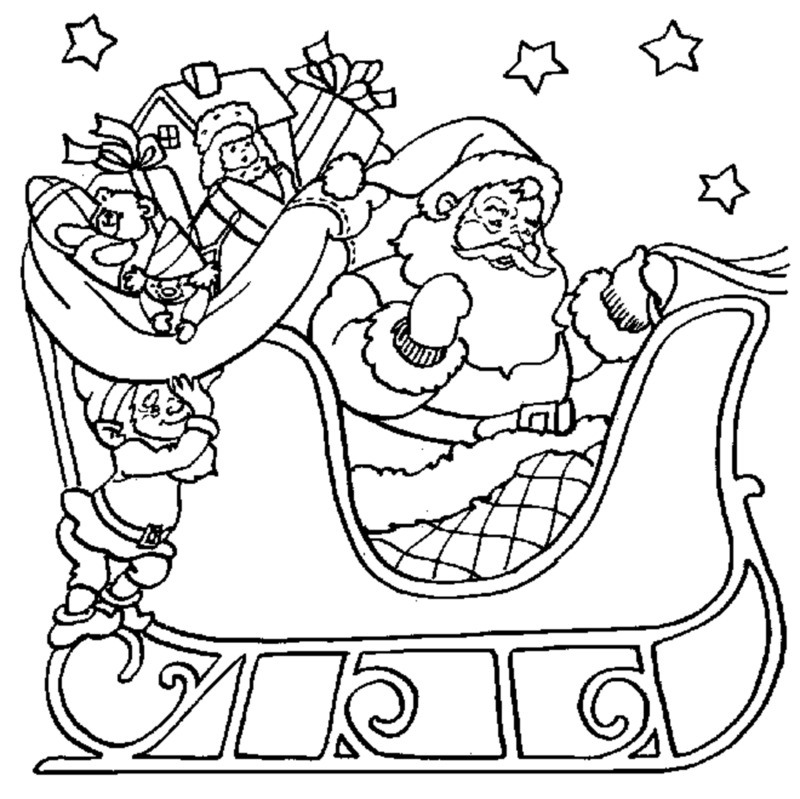 In this article, we'll look at some Christmas printable coloring images across several categories. 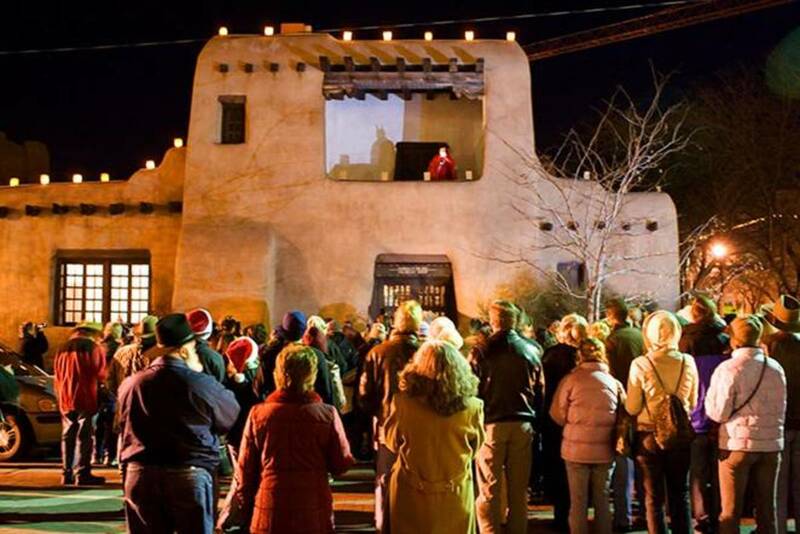 Nativity scenes are perfect for teaching children about the religious roots of the holiday. 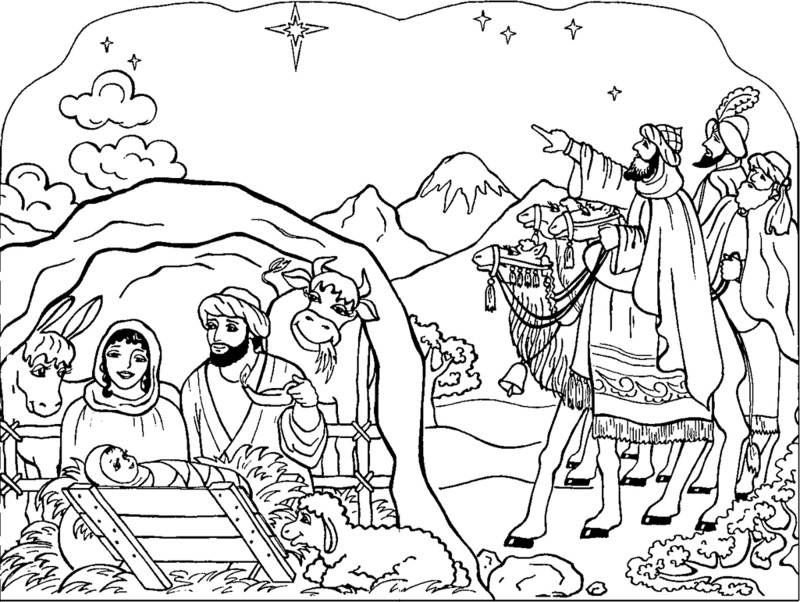 There are many coloring pages to choose from that show Joseph and Mary in Bethlehem, where Jesus was born in a manger. 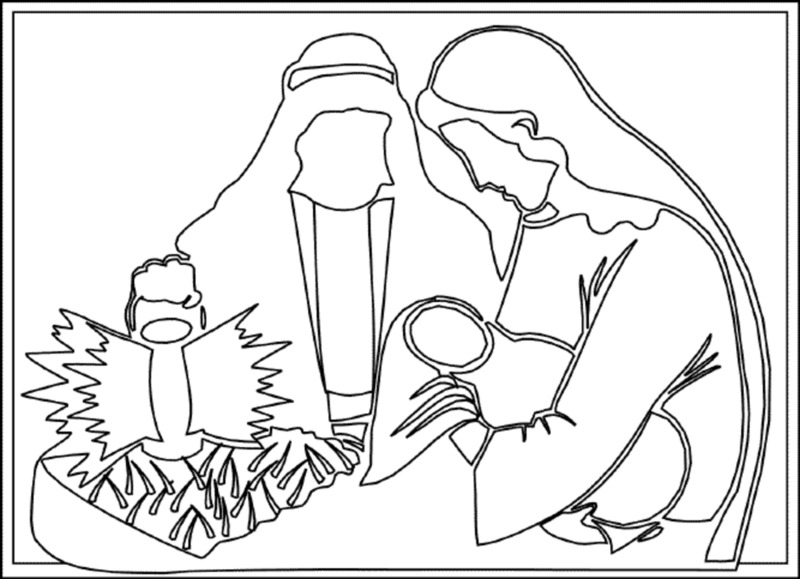 These nativity printables increase in detail from top to bottom, allowing you to choose the design that best fits the skill level of your child. 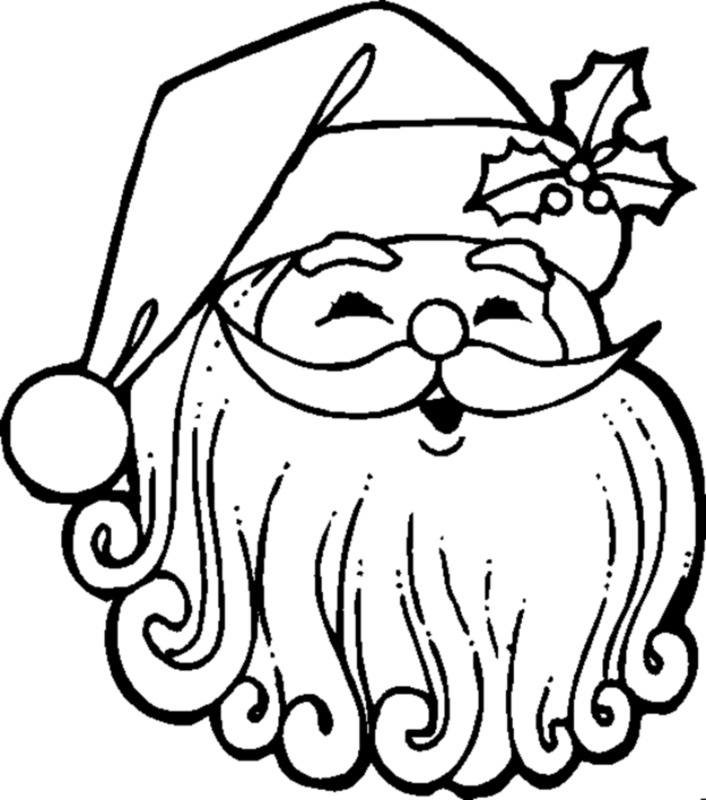 For those who enjoy the fantasy side of Christmas, Santa is a classic holiday character. Again, these coloring pages have been ordered from easiest to most complex. 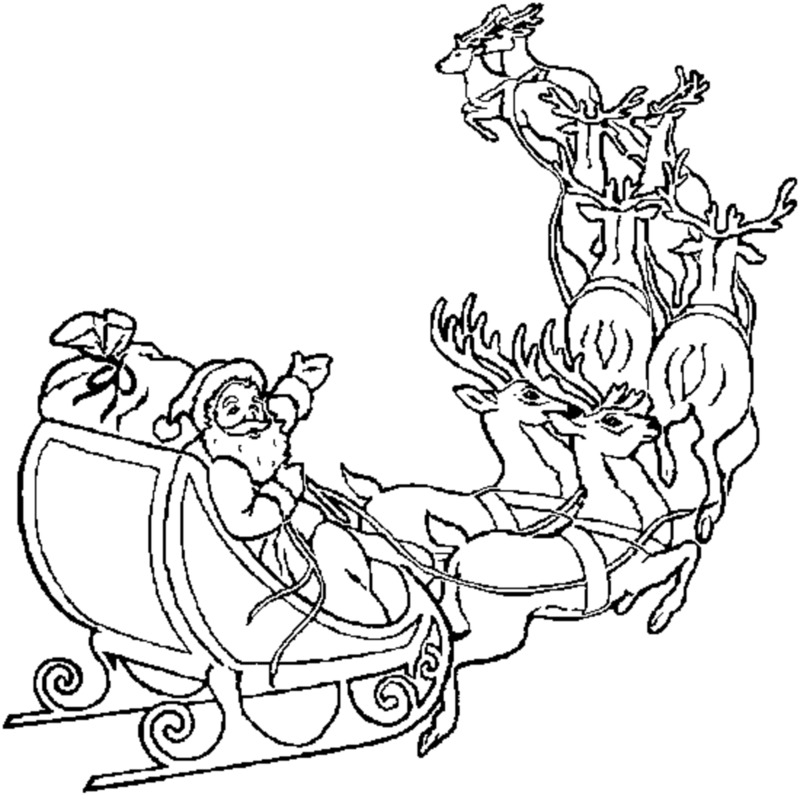 All of them look fantastic and would be wonderful pictures for children to color. 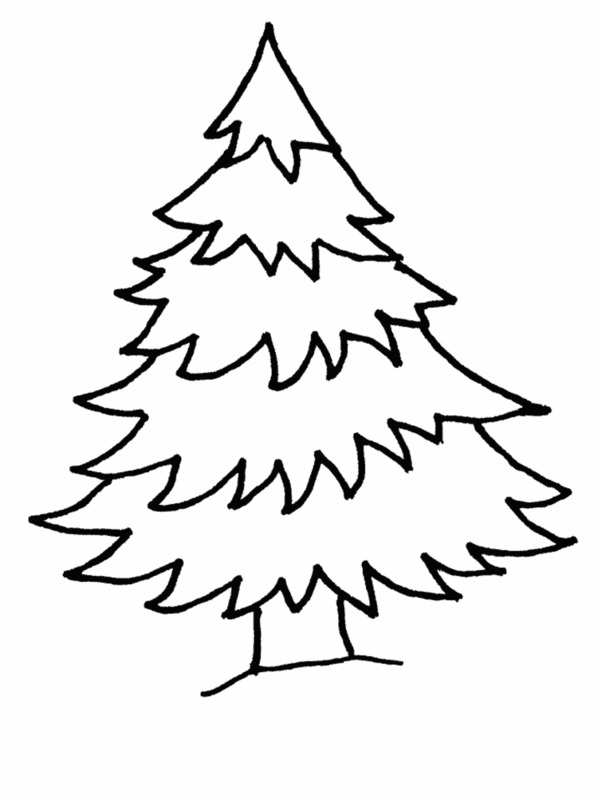 Next, we have the ubiquitous Christmas tree image. 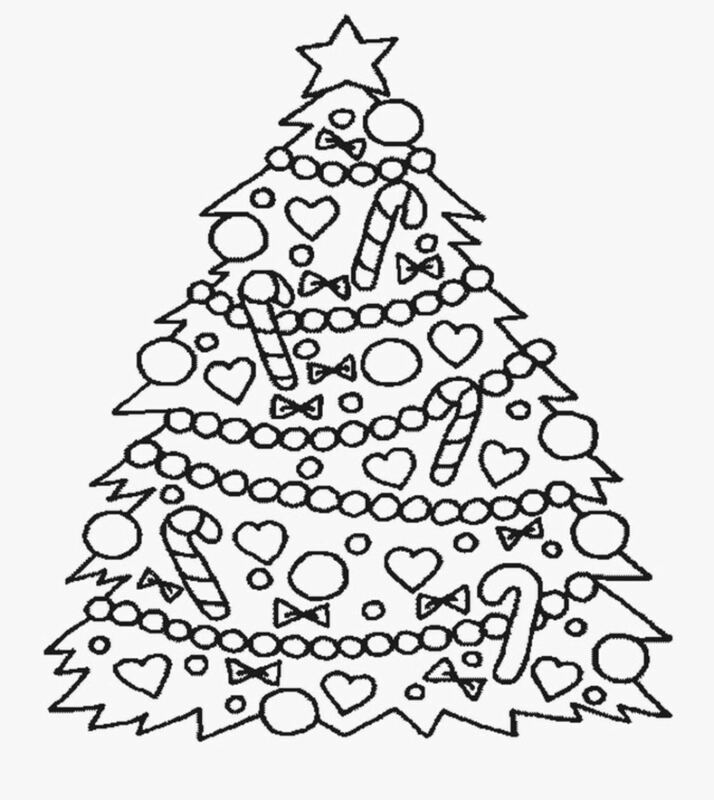 Pictures of Christmas trees are also among children's favorite coloring pages, because the numerous ornaments and decorations allow for many colors. When deciding which tree to print, consider the age of the child and how much attention they will be able to commit to the project. 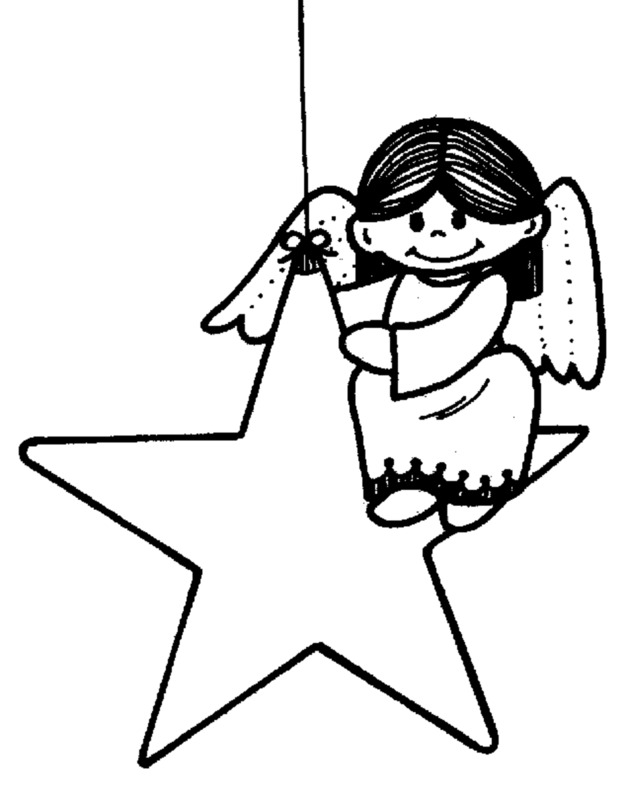 Angels are another important part of the Christmas story. 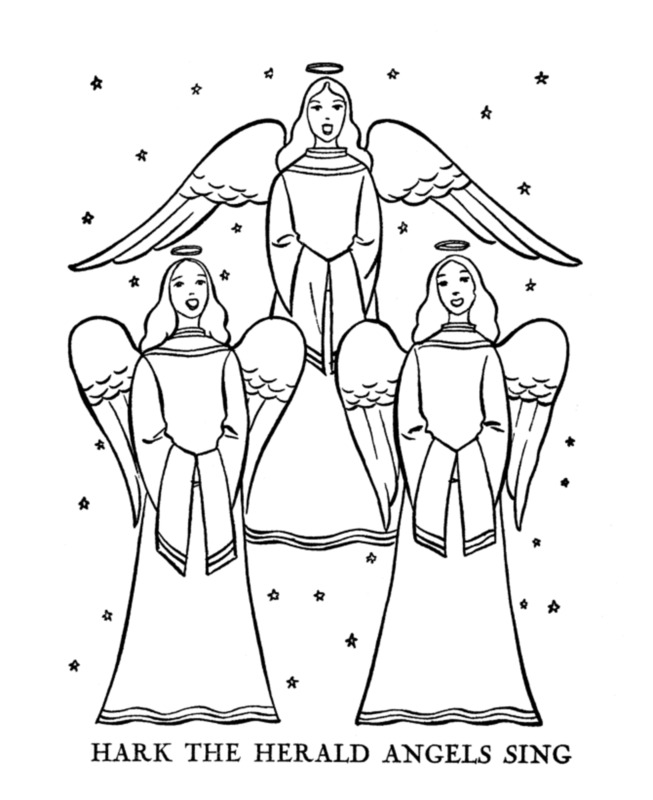 There are a wide variety of angels to choose from with online printables. 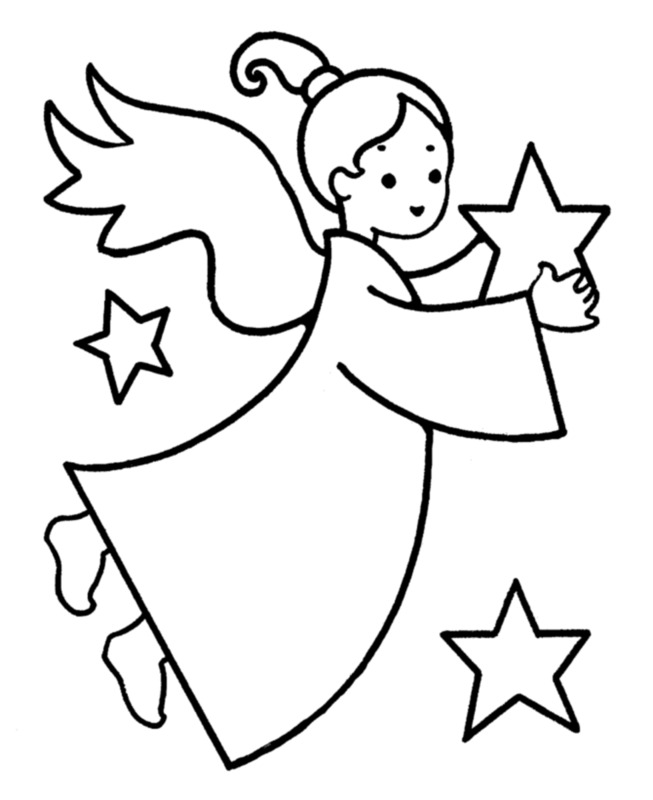 Some look more like cartoons and are suited for young children still learning how to color, while others have a little more majesty to them, such as the one with the text "Hark the Herald Angels Sing." 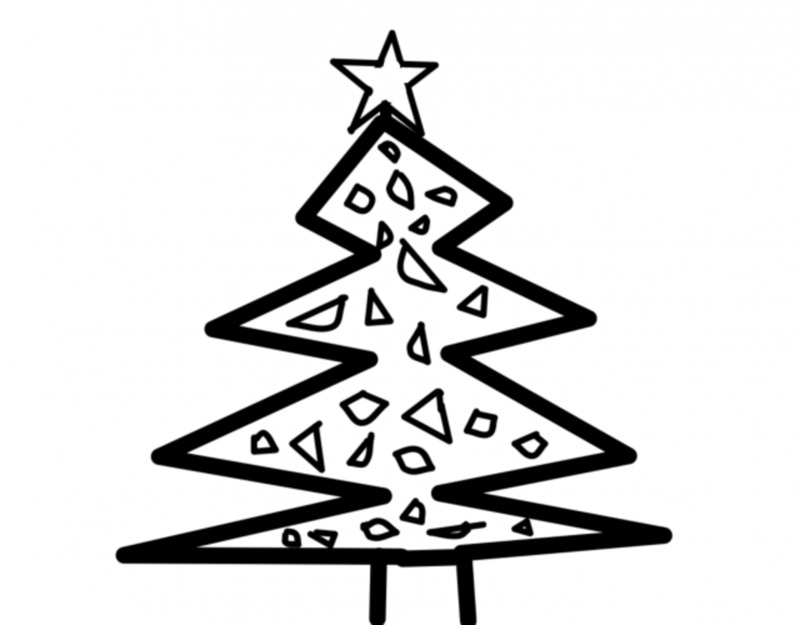 Christmas images featuring the child's favorite cartoon characters are sure to please. Here are several of my favorites, including my all-time favorite Eeyore. 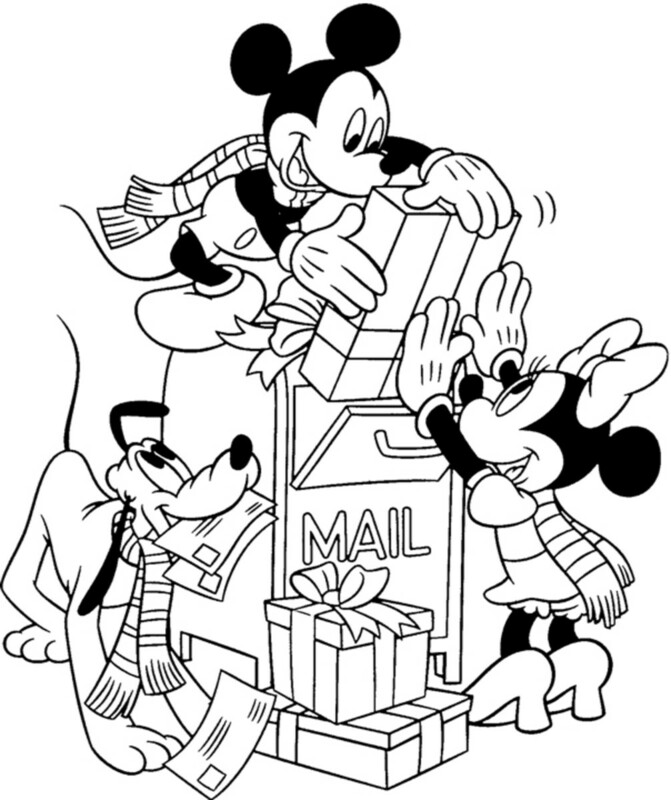 Disney is also great at Christmas scenes, and Mickey, Minnie, and Pluto are among the most popular cartoon characters in the world. 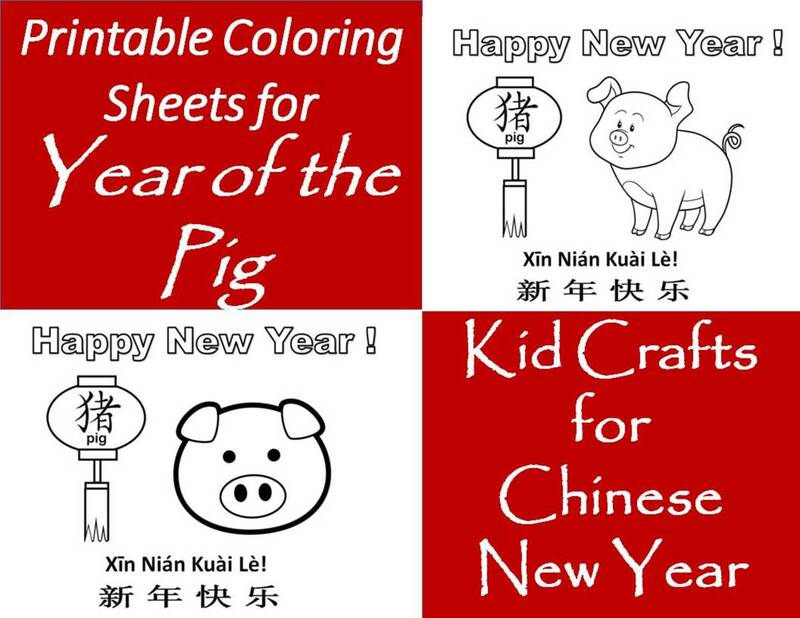 Each one of these printables is terrifically drawn, capturing the essence of each character wonderfully. 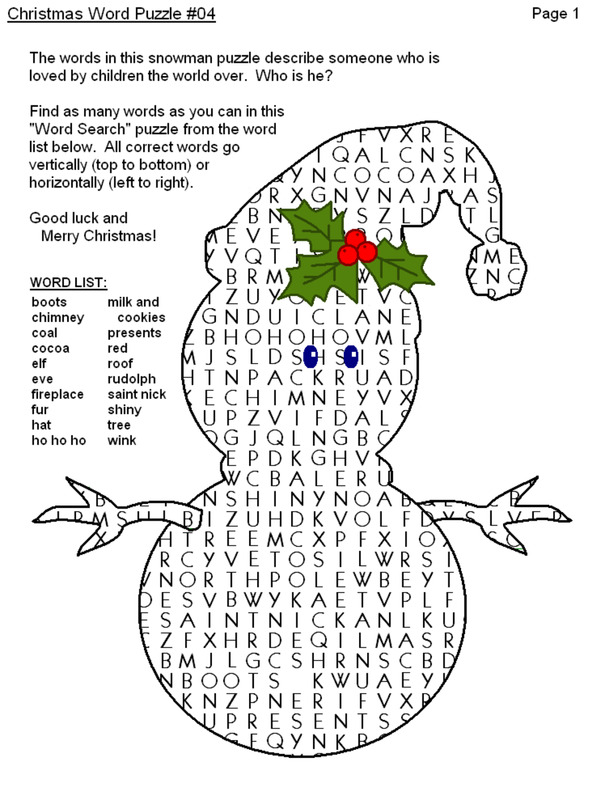 As you can see from these wonderful examples, printable Christmas coloring pages from the Internet are a great activity. While they don't always replace regular coloring books, which many children still like to work on, printable coloring pages are still a valuable resource to have in your arsenal of rainy day projects. 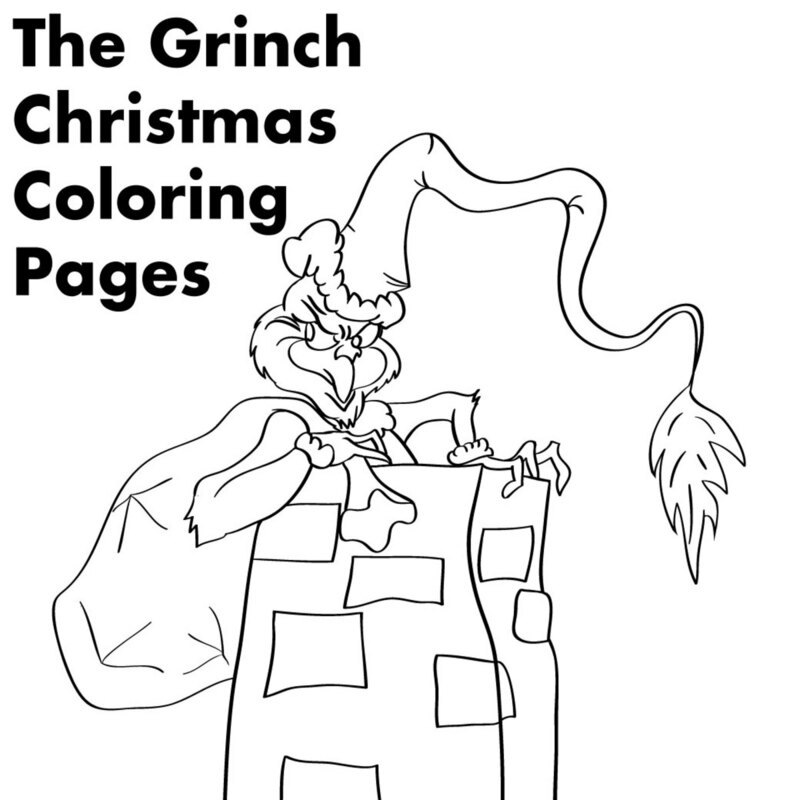 If you are looking for more coloring pages ideas, I have written a number of pages on the subject. Visit my profile to see the full list.